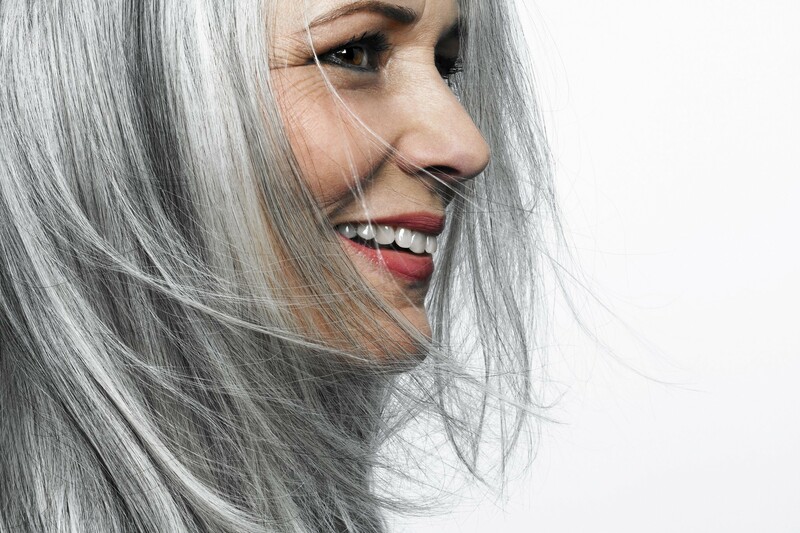 Whether you’re looking to cover up your greys, or think a new, lighter hair color would look delightful, you should decide between coloring your hair permanently and semi permanently in advance. 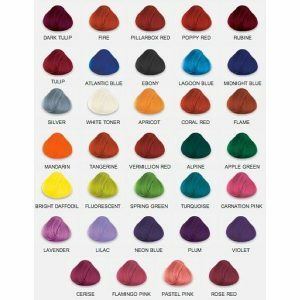 When done the right way, professionally colored hair is healthy, luscious, and possesses an incredibly rich and vibrant color. Here is your personal guide to permanent versus semi permanent hair color processing, how you can choose the right treatment for your hair, and the kind of results to expect. The first thing you need to know about permanent hair colors is that they don’t wash out. If you choose a hair color that is darker than your natural locks, you should take note that touch-ups will be necessary to maintain a unicorn color once your roots begin to grow in. For those who want to go lighter in color, your natural hair color will probably need to be stripped with hair bleach. Permanent hair coloring always come out better when you go to a salon. Semi permanent hair colors will change the hue of your tresses for a long time, but they do usually fade after a lot of washing. If your hair is naturally blonde or light brown, semi permanent dyes will likely change the color of your hair more significantly. For instance, using dark purple colored semi permanent dye on light blonde hair will result in a bold hair color at first. Over time, the dye will wash away slowly until you are left with a color that is more like lavender. 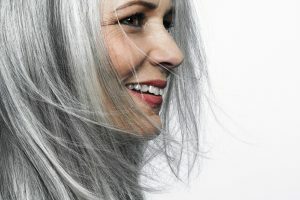 On the other hand, semi permanent rinses also work well for women who want to cover their grey hair and want to use a hair dye that is more gentle. The type of hair coloring that you select really depends on personality. If you like to switch up hair colors a lot, permanent hair coloring is probably not suitable for you. If you have always colored your hair the same color then permanent hair coloring may work best because there will be less maintenance. 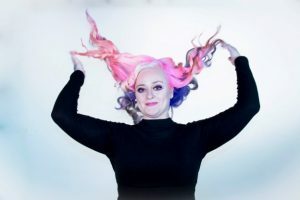 Dying your hair can get messy and if you aren’t familiar with the process you will end up with stained hands and skin around the perimeter of your hairline. 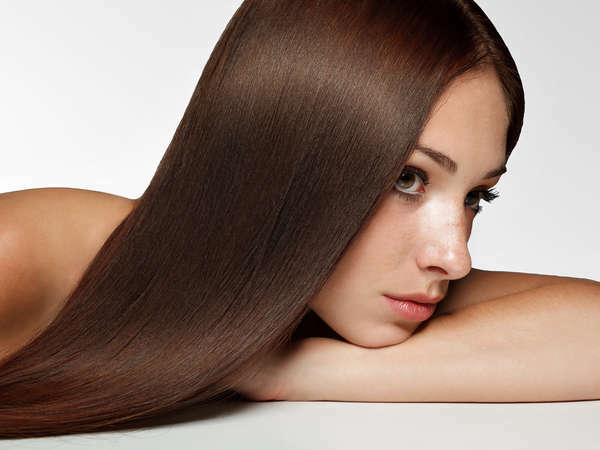 Processing time is also critical if you are trying to keep your hair healthy.